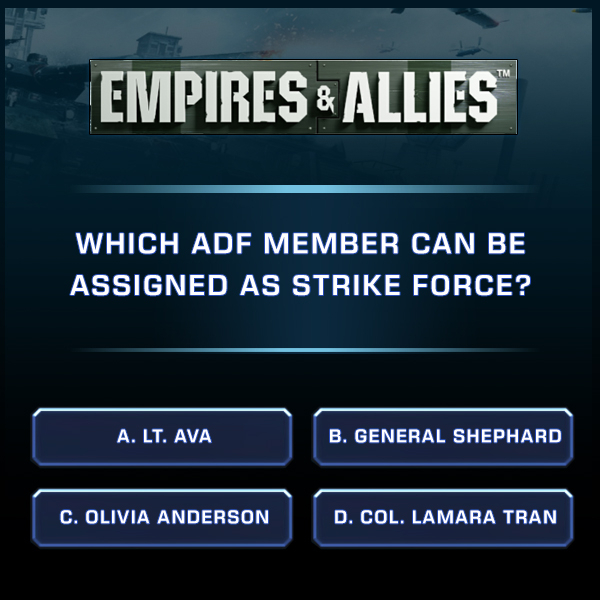 Commanders, assign your Strike Forces now, and answer this question below to get a chance of winning rewards! Head on over to our Facebook Page, and join the contest now. Enjoy playing Empires And Allies!